Your car, truck or recreational vehicle’s carburetor is a finely tuned piece of machinery that has the important job of blending gasoline and air in just the right amount for your engine's internal combustion. A well-functioning carburetor also responds efficiently in all conditions, including cold-starts, hot-starts, idling engines, acceleration, full throttle and high speed, while also limiting exhaust emissions. If the fuel-to-air mix is too rich or too lean, your engine could have problems. 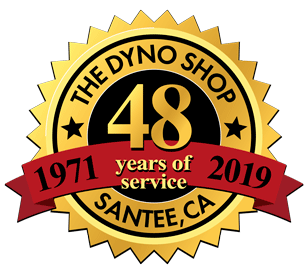 When your carburetor needs repair, don’t trust just anyone, choose the San Diego carburetor repair experts at The Dyno Shop. ​Give us a call at (619) 562-3933 for more information or to schedule an appointment. 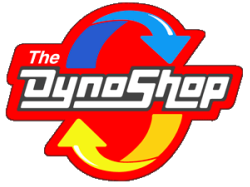 The Dyno Shop also provides professional fuel injection services for newer cars.